Now Hiram king of Tyre sent messengers to David, along with cedar logs and carpenters and stonemasons, and they built a palace for David. Inside the Large Stone Structure that sits on top of the Stepped Stone Structure. This Large Stone Structure has been identified as the palace of David. The pottery uncovered here indicates it was not built until the time of David, around 1000 BC. The “stronghold” could also be interpreted as one of the wilderness hideouts in the land of Judah that David had used during his years fleeing from Saul. of the fortress, and the palace, which was located higher up on the Eastern Hill in the Ophel. Standing inside David's palace looking at the excavated walls. Inside David’s palace, also known as the Large Stone Structure, on the top of the Stepped Stone Structure. Looking along a wall of David’s palace toward the east. Amarna Letters sent to Egypt asking for help. Looking at the wall at the top of the Stepped Stone Structure from David's palace. Looking from David's Palace into the Kidron Valley. A view from David's Palace of the Millo, or the Stepped Stone Structure, that supported part of the fortress and David's Palace known as the Large Stone Structure. Kidron Valley. The southeast corner of the Temple Mount can be seen on the left edge of the photo. 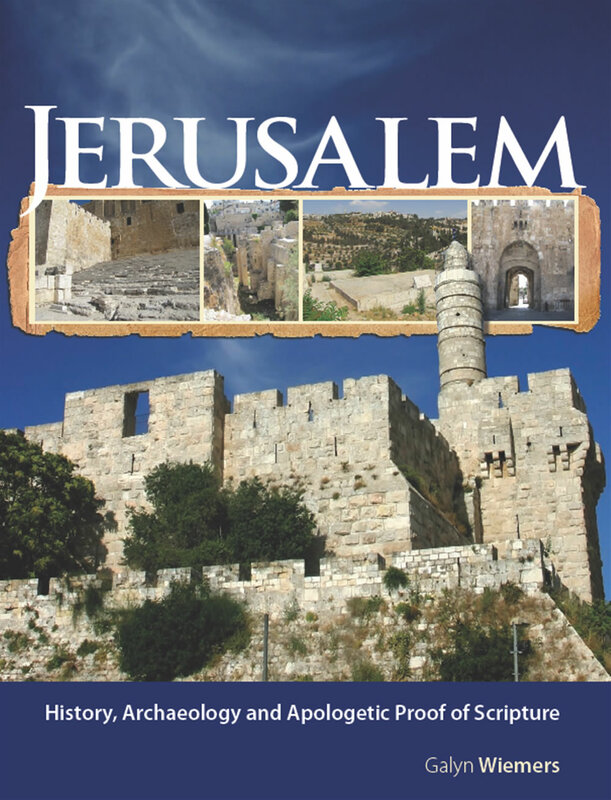 David's Palace is located in the bottom right of this map in the City of David.